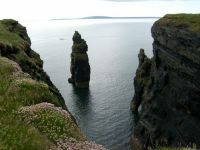 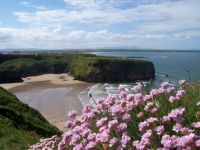 Embrace the breath-taking, awe-inspiring scenery as you drive the Wild Atlantic Way on Ballybunion's coastline. 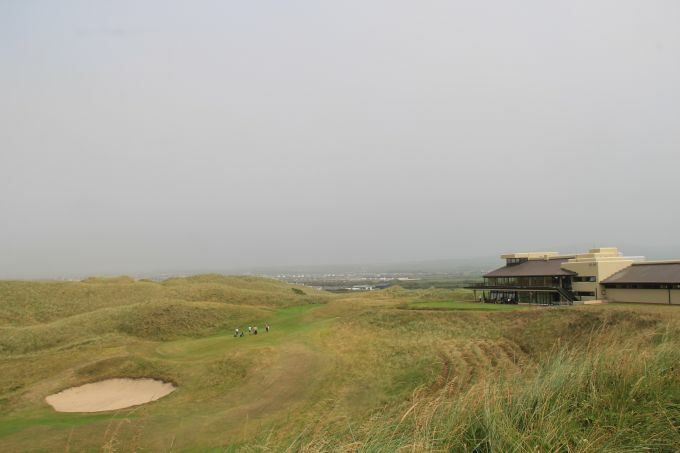 Take in a round or two of golf on Ireland's finest courses. 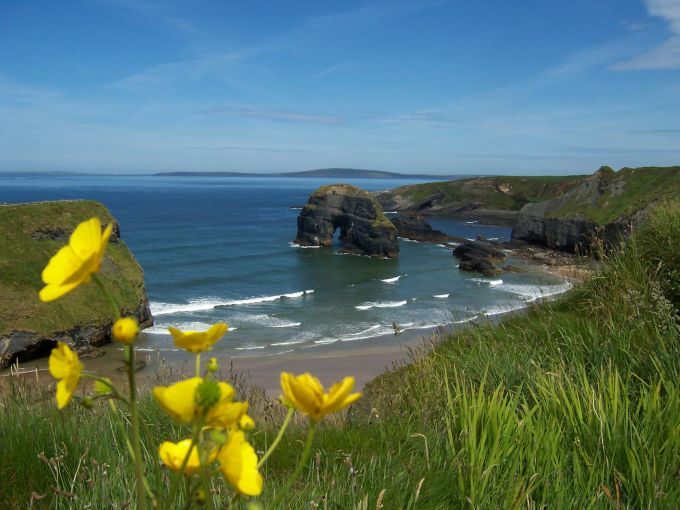 When the wind is up, go surfing on the Blue Flag beaches, or try a spot of shore fishing along the river basin. 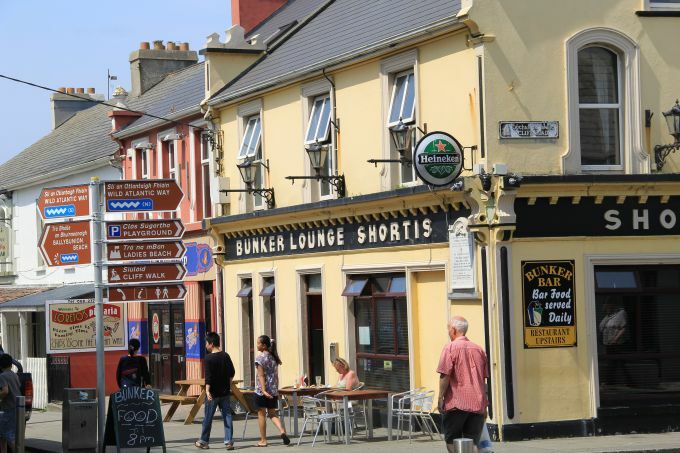 Enjoy the fresh, clean breezes as you take a leisurely stroll or brisk walk along the town's many beautiful and historical walk-ways. 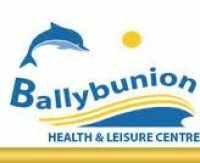 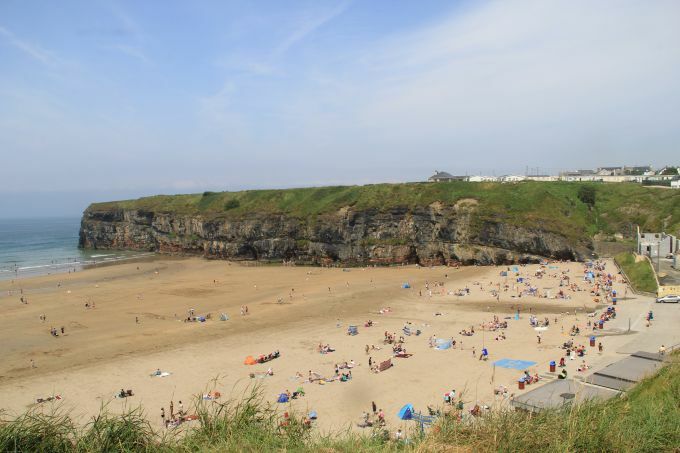 In Ballybunion, there's always something for you to do!